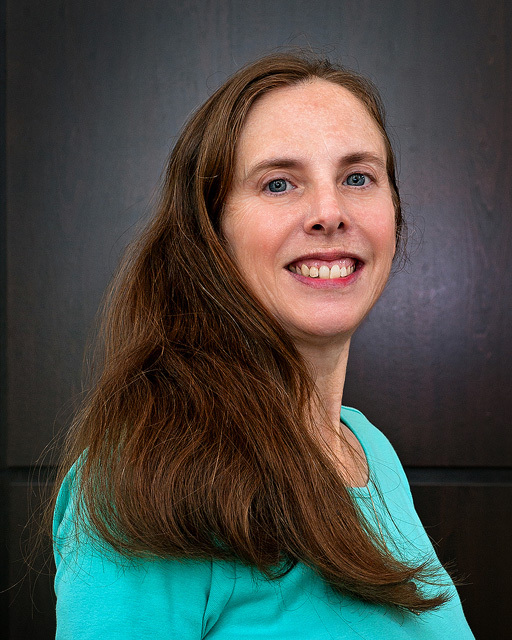 Kristin Ling Smith currently serves as the Senior Grants Management Officer for the Gulf Coast Ecosystem Restoration Council (RESTORE Council). Created by the RESTORE Act of 2012 and comprised of the Governors of the five Gulf Coast States and Cabinet-level officials from six federal agencies, the RESTORE Council is responsible for restoring and protecting the natural resources, ecosystems, fisheries, marine and wildlife habitats, beaches, coastal wetlands, and economy of the Gulf Coast. Smith brings a background in theoretical and applied natural resource conservation blended with programmatic and administrative skills to her role with the Council. She came to the Council staff from the U.S. Fish and Wildlife Service where she was a State Liaison for the Coastal Impact Assistance Program. She administered federal grant funds derived from offshore oil lease revenues for conservation, protection, or restoration of coastal areas, mitigation to natural resource damages, and onshore infrastructure projects and public service needs, working directly with the State, subrecipients, and contractors to facilitate grant applications, awards, amendments, and successful project implementation. Smith began her federal career with the USDA Natural Resources Conservation Service in 1991. While working for NRCS, she performed in a variety of roles from entry level to National Headquarter staff including Soil Conservationist, District Conservationist, Water Quality Specialist, and Ecologist. She worked in coastal Georgia for a number of years providing assistance to private and public landowners to identify and address natural resource concerns and advising developers on erosion and sediment control plan development and implementation. Smith was responsible for supporting and training NRCS offices in 23 eastern states as the Environmental Compliance Specialist in NRCS’s East National Technology Support Center from 2005 to 2012. Smith graduated from the University of Tennessee at Chattanooga with a Bachelor of Science degree in Environmental Science (Chemistry) and received a Master of Science degree in Forest Water Resources from the University of Georgia. She has completed post-graduate course work in natural resource policy and economics, has obtained a National Environmental Policy Act certificate from Duke University, and is a Certified Professional in Erosion and Sediment Control and a Certified Crop Adviser. Smith and her husband have one daughter and live in Biloxi, MS. They enjoy a variety of outdoor activities and recently completed a cabin on their family farm to enable them to practice more hands-on land management and conservation.